Join us for FCE Certification, July 20th, at our new Toronto training venue. 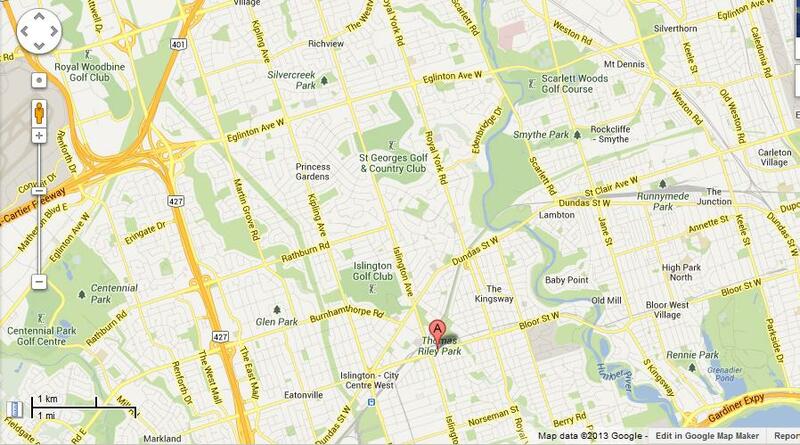 Metriks Education is pleased to announce that we have a new Toronto training venue. Located at 3250 Bloor Street West, East Tower, Suite 126, Toronto, Ontario M8X 2X9. 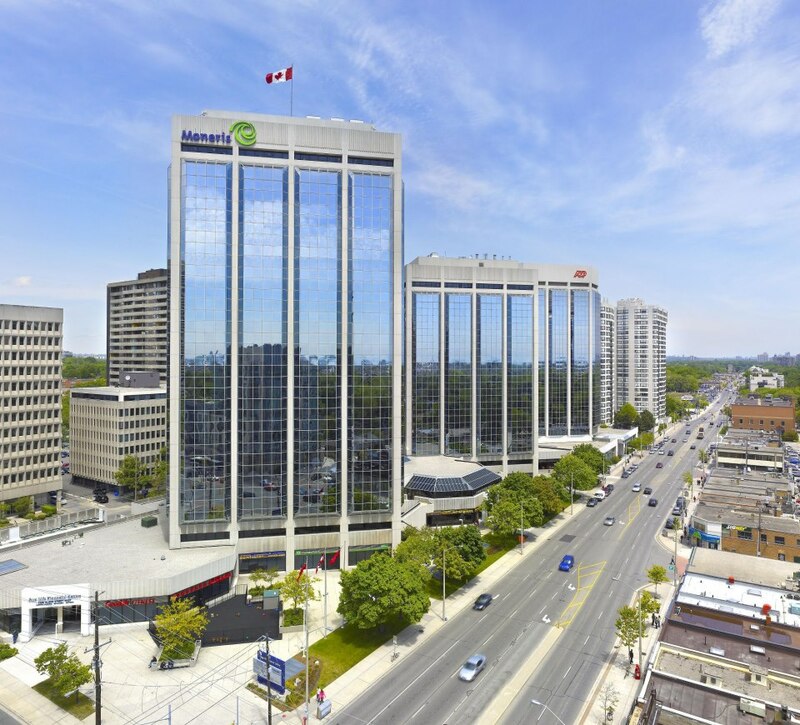 Conveniently located close to Pearson Airport and Downtown Toronto. There is a subway stop inside the building. There is easy access via Hwy 427, 401 or the Gardiner Expressway. Our next Metriks FCE certification is July 20, 2013 at this location. Metriks Education would like to thank Health Bound for the use of this facility. Health Bound Health Network is Ontario’s fastest growing multidisciplinary health network that meets the highest standards of quality of care established by CARF International. Combining the resources of its rapidly growing number of members and partners – Health Bound offers an unprecedented wide variety of services, province-wide geographical outreach, rapid response time, and technologically advanced equipment.